Scholarships have funded a large portion of our foray back into higher education. As a result, I get a lot of questions about finding, writing, and winning scholarships. I’ve covered how to write a stellar scholarship essay, and how award recipients are chosen from the viewpoint of someone who sits on a scholarship board. But finding them? This is the one area I have yet to really dig in on with you. We know that applying to the big sites isn’t the best of use of your time, but how do you identify scholarships that aren’t so readily obvious? The best way we’ve found to do this is using a scholarship resume. You write down everything cool about you. Your hobbies, skills, associations, and more. Then you use that information to search for scholarships that are truly unique to you, and are likely to have a smaller pool of applicants, which increases your odds of winning. Organizations that you actively participate(d) in. Scholarly pursuits. This includes grades, honors and AP tracks, honor rolls, honors societies, college courses taken in high school, and any awards you may have received. Awards you have received in any other aspect of your life. Employers and union memberships for both you and your parents. Things you have done that most people your age haven’t. If there’s anything else unique or interesting about you, include it. This isn’t a resume you’ll be handing in to anyone (with one exception listed later on.) This resume is for you. 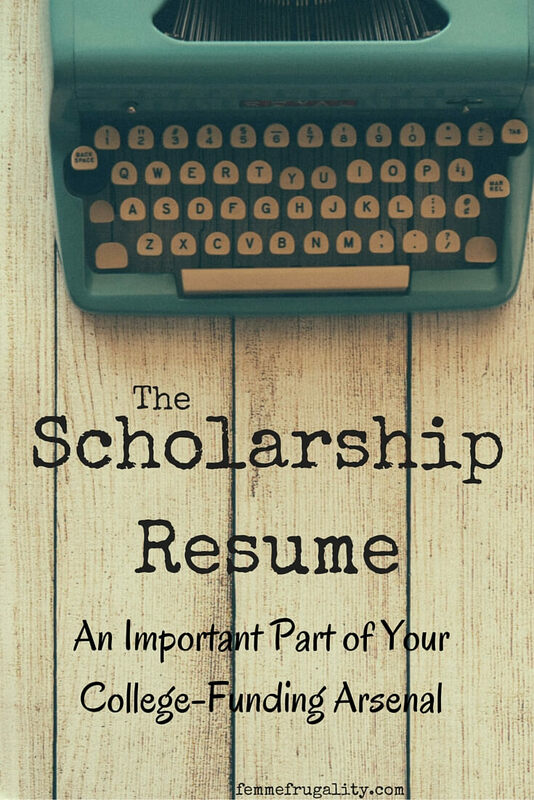 Once you have your scholarship resume written, use it to search for those smaller, and sometimes off-the-wall, scholarships. Believe it or not, what you list under any one of those sections could yield an organization looking to award someone college money. But that someone will never be you if you don’t take the time to list out the things that make you unique. Why do you need money for school, and why should we give it to you? Because I don’t have the cash, but I don’t give up. Here’s a story that shows you just how tenacious I am. Through my mad leadership skills. Here’s an example of how I’ve implemented them successfully in my community already, and how I will use them combined with my education in the future. Why do you want to be a nurse (or insert whatever your intended major is here)? I’m incredibly compassionate. It’s one of my core values. Let me show you how central it is in my life through this story that will make you cry in a good way. You get the idea. Your past experiences combined with those qualities can help you rock any essay question. Many scholarships will require you to send in a letter of recommendation. Your scholarship resume will help you identify people who will be willing to help. They’ll be the people in charge of those organizations and extracurriculars you’ve taken part in. They’ll be the people who were there to witness your compassion, leadership, or tenacity. They’ll be your teachers, whether through certification and formality or life experiences. The scholarship resume will provide you another one up in those letters of recommendations. When you ask someone to write one for you, be sure to send them a copy. While the person knows you, they probably don’t know everything about you. This gives them a chance to cite service activities they didn’t know you participated in. It freshens their mind to qualities they knew you had, but wouldn’t have necessarily included in their letter without the reminder. It helps them write a better version of their already favorable opinion of you. Looking for more ways to fund college? Be sure to check out 20 Ways to Save on Your Kids’ College Education. While some tips are specific to parents, the vast majority of them can be applied to both traditional and non-traditional students themselves. 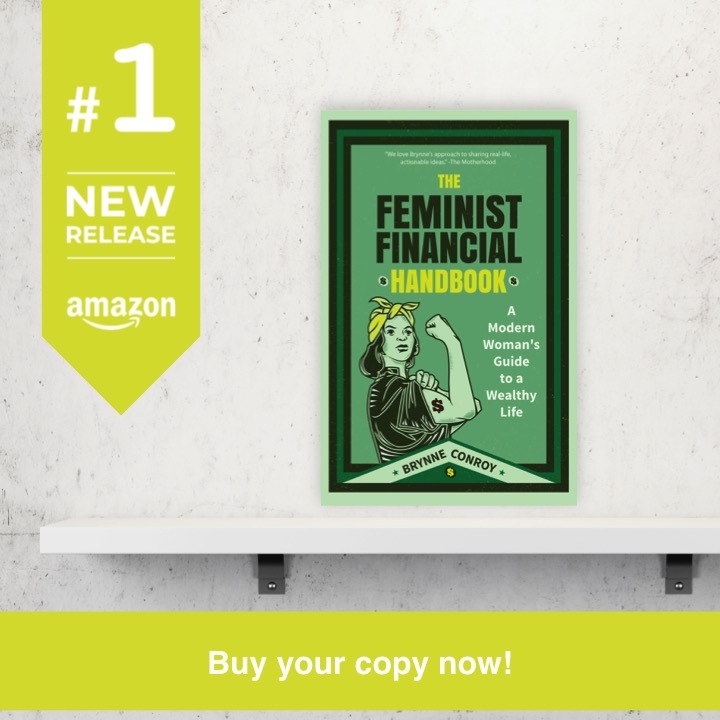 This entry was posted in College Money on October 19, 2015 by femmefrugality. Thanks for you kind words Femme. Yes I agree with this: “what you list under any one of those sections could yield an organization looking to award someone college money” – a lot of organizations you are already involved with might have their own scholarships – your PT job, your parent’s employer, charitable org’s etc. I can’t believe I will be helping on of my own offspring with this task in only a few years. Time flies! Our had a room that was partly a repository for scholarship information, which was immensely helpful. They told you to make a scholarship binder. It should show the stuff you mentioned above. Mine included articles I had written for the local paper, my hobbies, my letters of recommendation (assuming they didn’t have to be sealed, which many did) and so on. It made everything a LOT easier. That’s an awesome idea! I wish someone had said something like this to me in high school. We were lucky to have a really involved college counselor who spent a lot of her free time hunting down obscure scholarships for us. Every two or three weeks, she would type up the details and you could stop by her office to pick up a new handout with all the updates scholarships on it. Yes, yes, YES! I totally agree with creating a scholarship resume. Wonderful direction and tips here. Sharing!